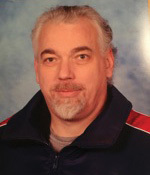 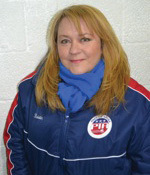 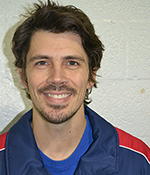 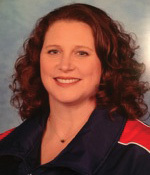 Monica has over 25 years of coaching experience in freestyle, moves in the field, figures and basic skills. 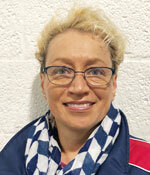 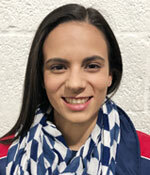 She holds senior ratings in both Figures and Freestyle from the Professional Skaters Association (PSA). 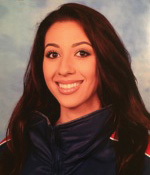 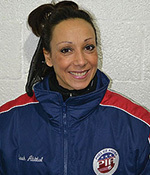 Monica has enjoyed choreographing for numerous ice shows in New England and Florida using her previous dance experience. 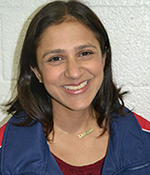 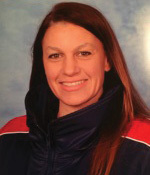 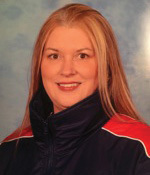 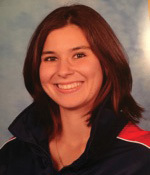 She has coached students though many competitions including basic skills, local / recreational and Regionals. 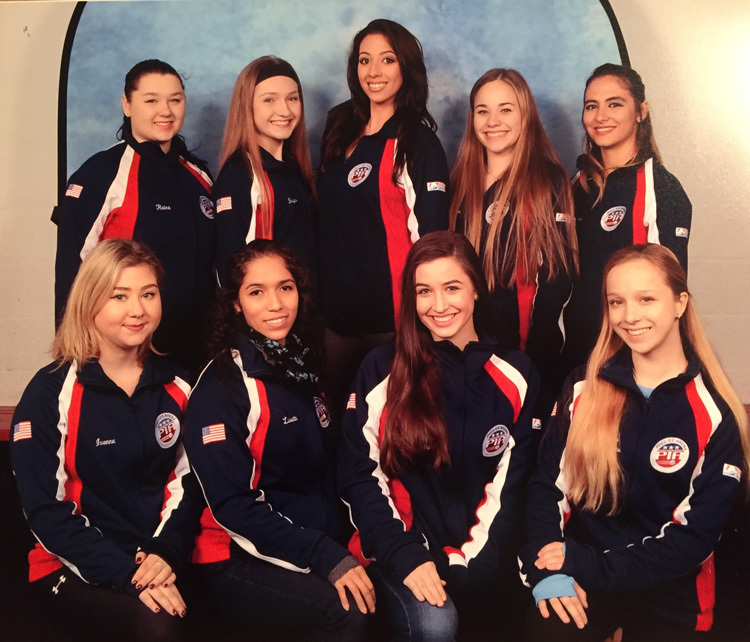 As a skater, Monica passed her 6th figures and Intermediate freestyle test and competed regionally in USFS competitions throughout the Northeastincluding Lake Placid, NY landing on the podium multiple times. 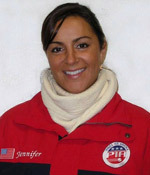 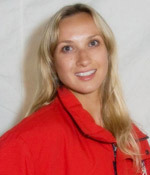 Monica is an active PSA member and previous demonstrator. 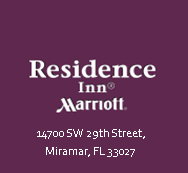 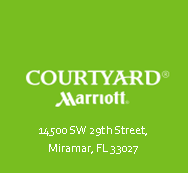 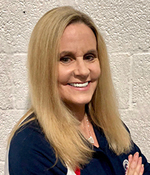 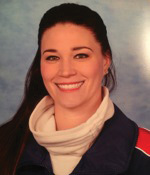 When not at the rink, Monica works full time for Marriott International as a Training Manager for Florida’s Sales Team and lives locally with her husband and two children.